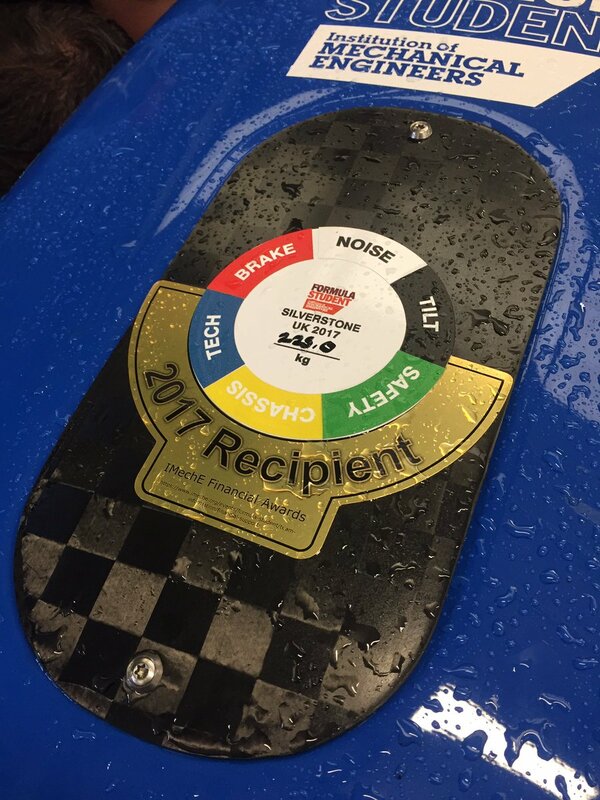 The culmination of a year's efforts of many students working hard to produce a race car. This is an extremely satisfying image of the car having been out on track and proven itself. As can be seen from the image, it was wet out there! The team was warned that could happen but hasn't seen as much rain for many years at Silverstone! Finally! Today the team successfully completed scrutineering. As can be seen in the image, this year it is particularly special as the team made a large technological leap thanks to securing a financial award from the Insitution of Mechanical Engineers. Heartfelt thanks go out to the IMechE, the award made such a difference to our ability to develop the next generation of race car here at Liverpool. 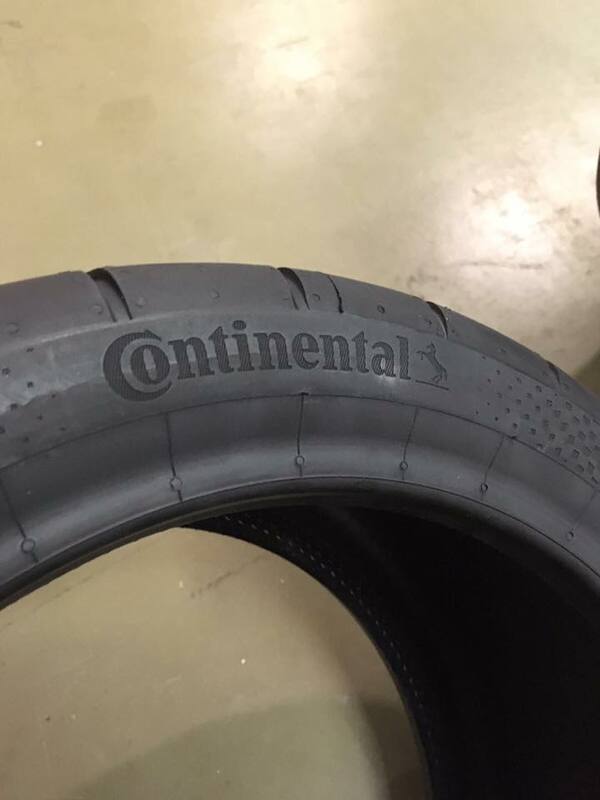 Today tyres arrived from Continental and just in time for competition, a very big thank you! The team are fortunate to have been able to purchase special 'super low profile' tyres used at competition by those teams with 13" wheels. 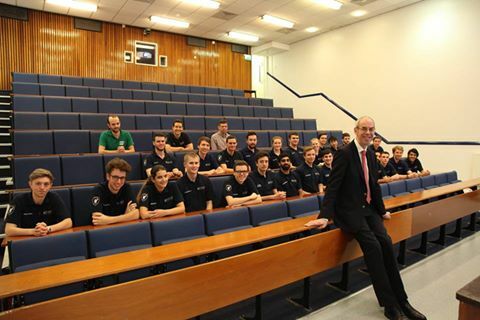 Earlier this year the University of Liverpool’s Motorsport Formula Student Team hosted a visit from McLaren Automotive’s Executive Operations Director Alan Foster. 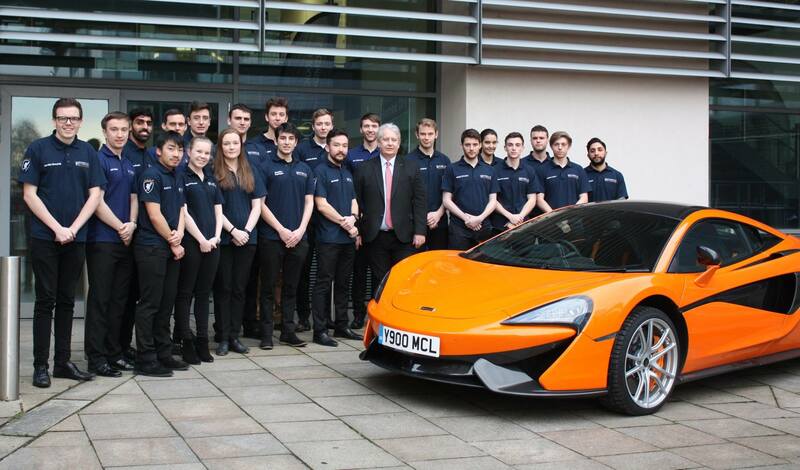 Alan brought along the McLaren sports series 570S, giving the team a fantastic opportunity to examine the car whilst he explained the engineering behind this outstanding vehicle. Alan also gave an inspirational presentation about his experiences and career in the Engineering industry, his current role at McLaren and advice for future Engineers. As many of the junior team members are currently deciding what they would like to do when they graduate, it was very inspiring listening to someone who has achieved so much in their career. The team would like to thank Alan and McLaren Automotive, for taking the time to visit and for bringing, what is now, everyone’s dream car along! Here at the University of Liverpool we are lucky enough to have an extremely supportive network of Alumni and recently we were lucky enough to be paid a visit from Aaron Cain who came to talk to us about his experiences and his career working all around the world. We would like to say thank you to Aaron for taking time out to come and see us! Today National Instruments very kindly took some time out of their bust schedule to run a training course for team members. 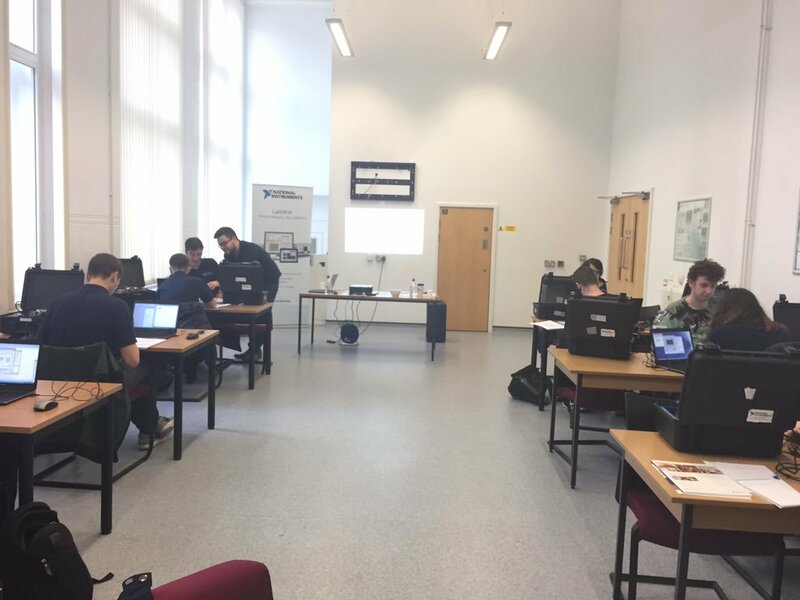 As can be seen in the image, the company brought dedicated training equipment and within no time the team had a makeshift National Instruments facility in one of the school's common areas. A very big thank you to National Instruments for their efforts! On Friday a few of our team members headed out to visit one of our sponsors, Marbocote. 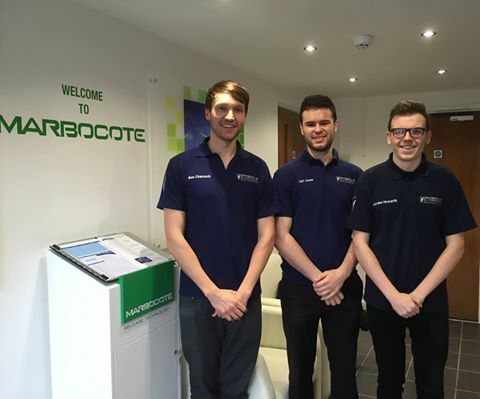 Marbocote provide us with release agents for use on our carbon fibre parts and we would like to say thank you to them for their continued support! 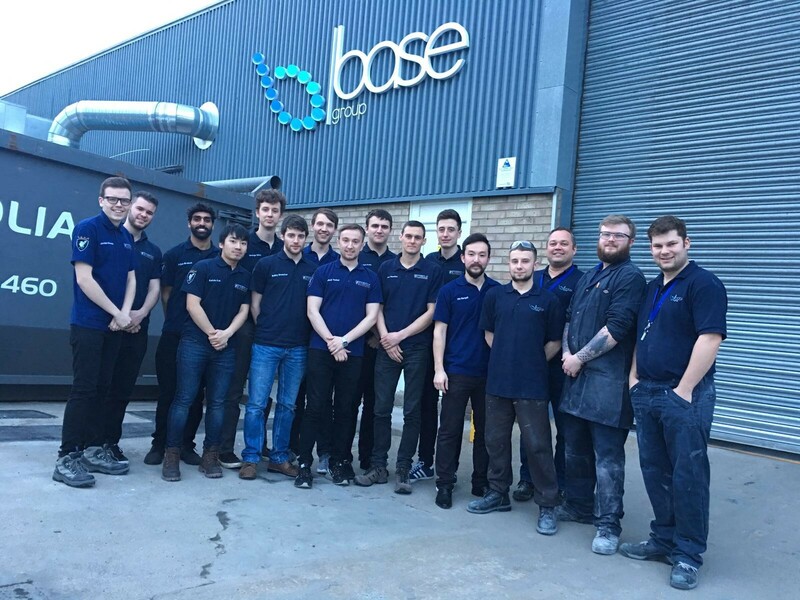 In early March, twelve team members paid Base Group Ltd a visit down in Leicestershire, a valued team sponsor responsible for the manufacture of the chassis moulds of the 201617 Formula Student car. 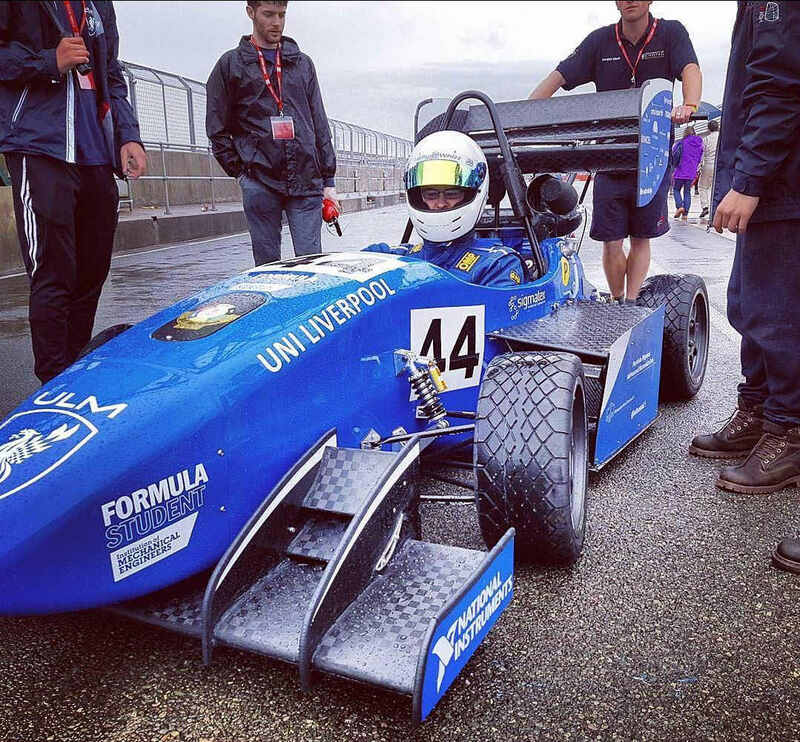 Base Group have been a sponsor of the team for up to two years, which last year allowed the team to produce a high quality and striking bodywork design, which receieved praise at competition. This year however, the moulds will be used to produce the team’s first ever carbon fibre monocoque chassis. Having the opportunity to learn how the moulds were made was invaluable for the team, being guided through the process of programming, machining and inspecting. It was a highly informative and enjoyable experience, and the team now can’t wait to start laying up the chassis with the new moulds! 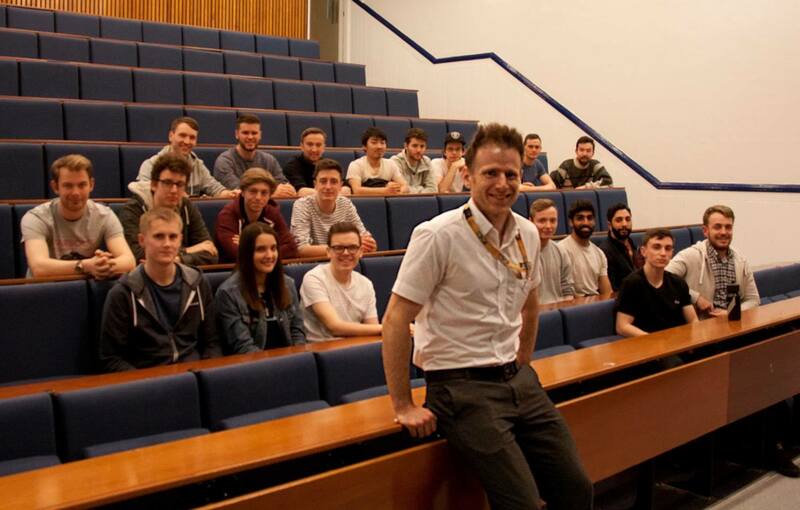 The team were delighted to meet with John Eldridge at the University yesterday and it was truly inspiring to hear him talk about his career and what it means to be an Engineer. 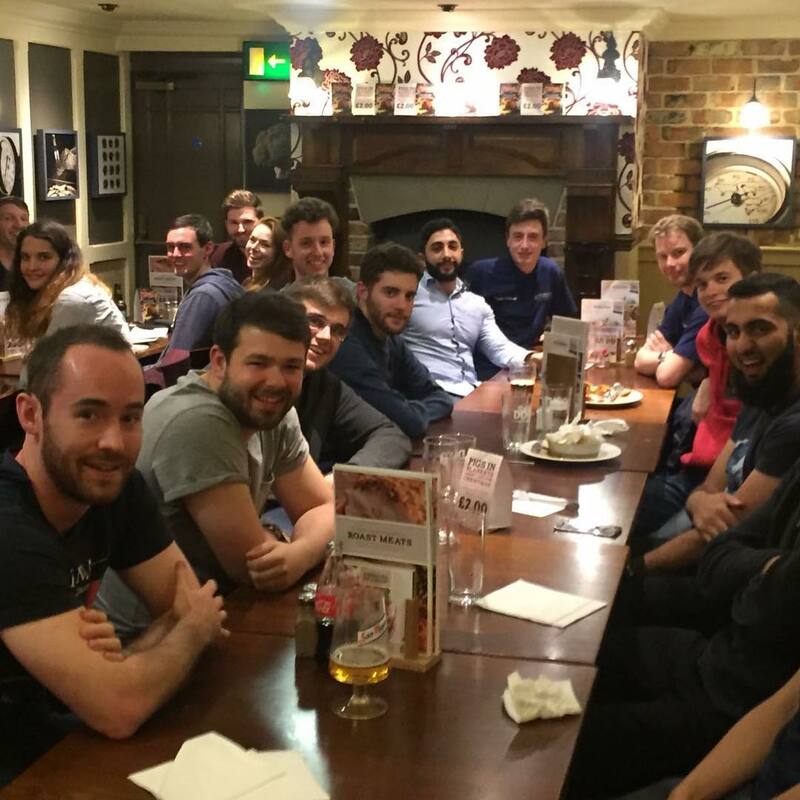 We'd like to thank John for his continued support of Formula Student and hope to see him again soon. 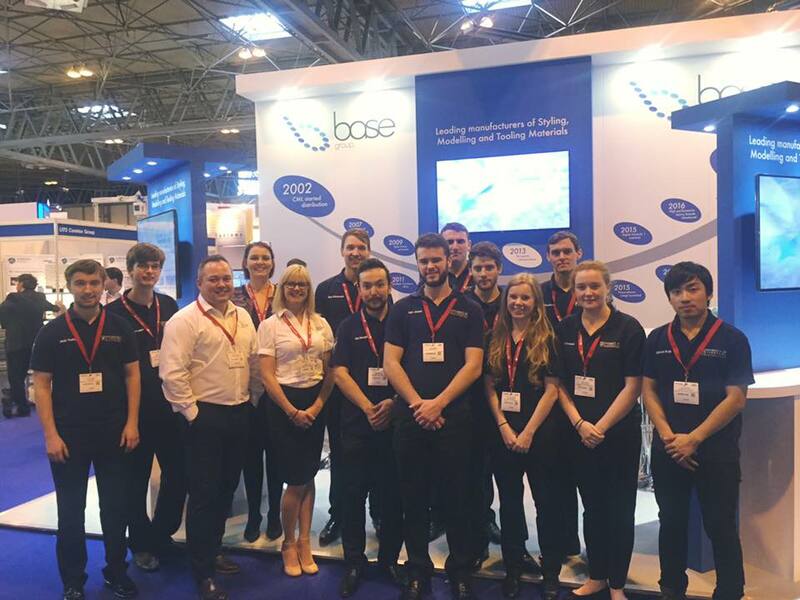 The team was at the NEC yesterday and met up with Base Group. A very big thank you to them for being so good to the team! 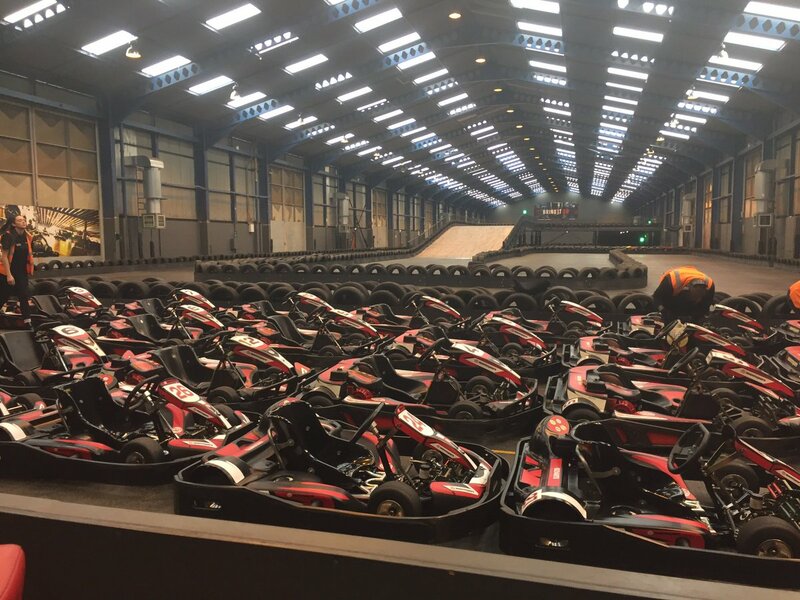 The first karting session of the academic year was a real treat for everyone, and a great opportunity for those interested in driving the ULM car at competition to prove themselves. Congratulations to our junior team member Arjun Brainch on setting the fastest lap. The ULM Team were happy to invite back some of the alumni, to catch up and receive help and guidance for the coming year. The whole team really appreciates the support provided from the alumni, and look forward to seeing them again in a month's time. It is with great pleasure that we welcome thirteen new junior members to the team, as they will all be fundamental in contributing towards achieving the targets for this year. 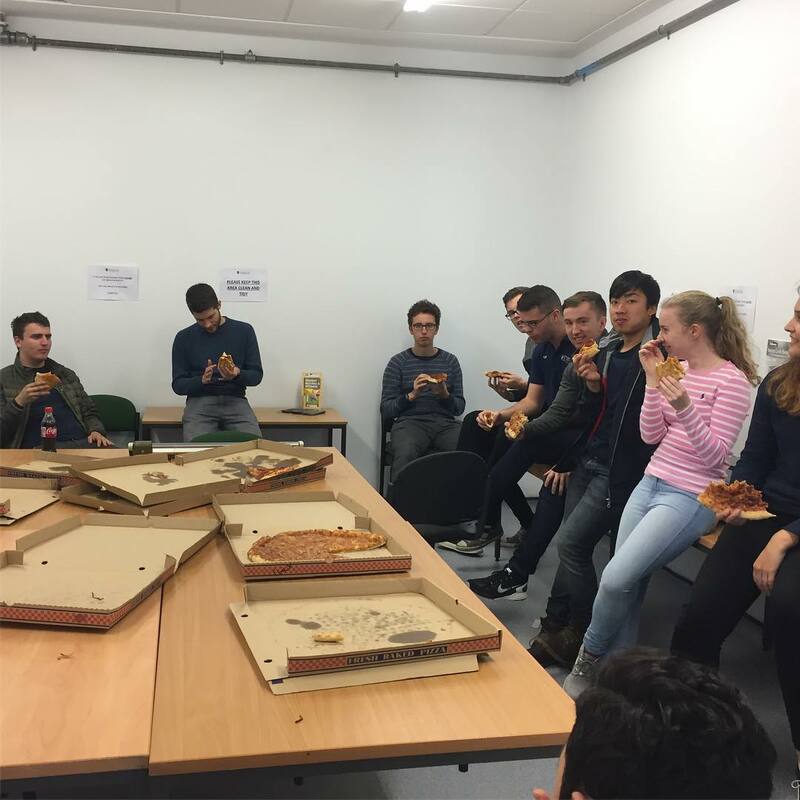 After a quick introduction to the team and a recap on last season, they were all treated to free pizza! Interested in becoming a sponsor? Take a look at our brochure and feel free to contact us.